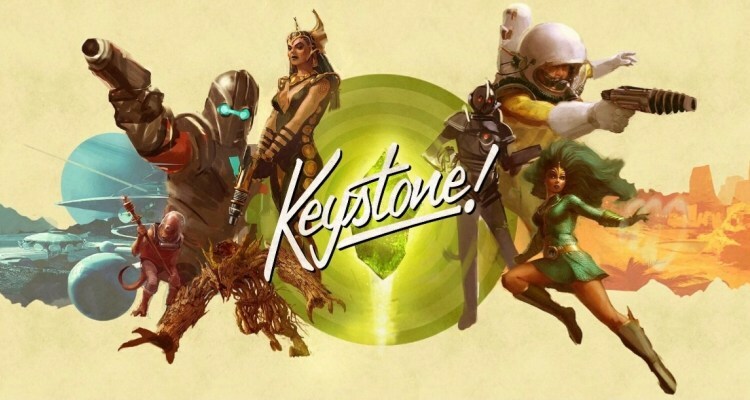 Digital Extremes, the creators of the hit free-to-play Warframe, announced Keystone, a new franchise under development in the form of a competitive first person shooter that mixes action with strategy cards, promising to start testing the alpha version this week. 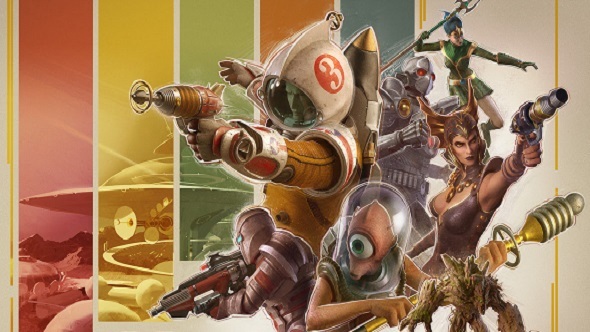 In Keystone, the characters will travel to a 1970s style multiverse depicted as if it were a virtual board game, using unique decks that bestow special bonuses, powers and weapons. Players will also be building up a deck and collecting cards, with which they can deploy boosts and other tide-turning abilities. Digital Extremes have not revealed more details than a promotional image, but because of all its work by independently launching Warframe and putting it at the top of the free-to-play experiences, it is to be trusted that the product will be interesting. The date of the alpha has not yet been revealed, but you can already register on the official site for notification.